Amanda is a Licensed Real Estate Agent who has worked in the real estate industry for over 27 years having worked at Robert Crawford Real Estate for the past 21 years. Amanda has worked in all facets of real estate and has herself been a landlord and a tenant giving her a full understanding of the need for a good working relationship between all parties which is facilitated with an organised, confident and experienced agency. 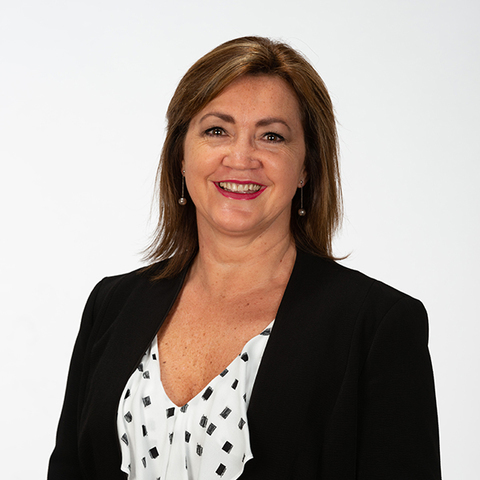 As a Director and business partner of Robert Crawford Property Management, Amanda has a strong commitment to her staff and clients, and welcomes any landlord to contact her if the need arises.